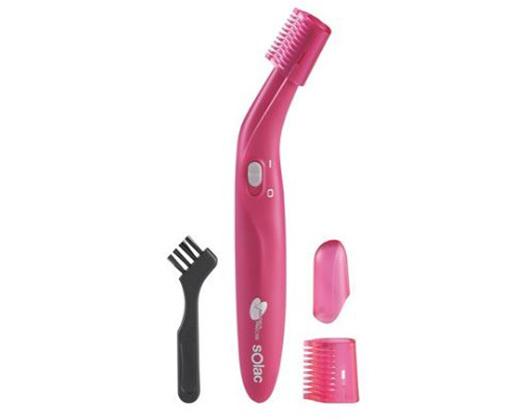 Home Products Solac Shaver Battery Operated Plastic Pink "Aissea Precisse"
Solac Shaver Battery Operated Plastic Pink "Aissea Precisse"
With the new Aissea Precisse you can obtain a precision in the epilation of a very easy way. Cut and shape, fast and smooth. Ideal for sensitive areas such as the face, groin and armpits.